Support Campus Equity Week by using online resources and social media to raise awareness about the week, its issues and its events. Make the CEW logo your profile picture on social media. Follow our Campus Equity Week Facebook Event page. Take photos of adjunct faculty or others wearing CEW T-shirts, and buttons, then post your photos. 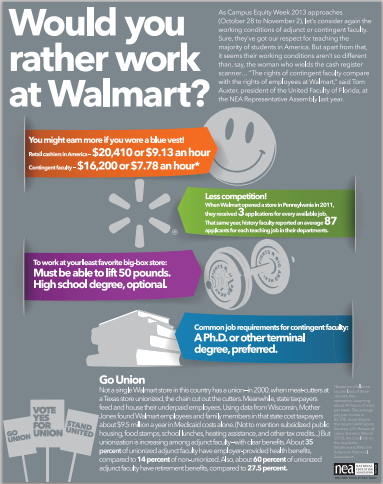 Share an infographic from the NEA Higher Ed Facebook Page on your own page. Wear scarlet or red on Wednesday, Oct. 30, during Campus Equity Week and ask your friends to do the same. Follow Campus Equity Week on Twitter and retweet our tweets. Tweet about CEW events and actions at your campus using the hashtag #cew2013 and #iammargaretmary. 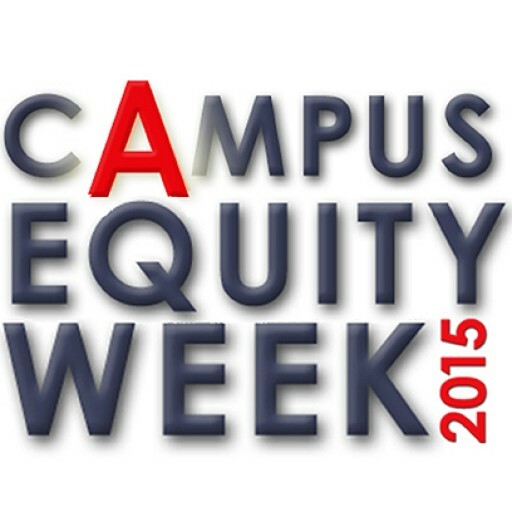 Wear scarlet or red on Wednesday, Oct. 30, during Campus Equity Week and ask your Twitter followers to do the same. Stand up for #adjunct justice and their students. 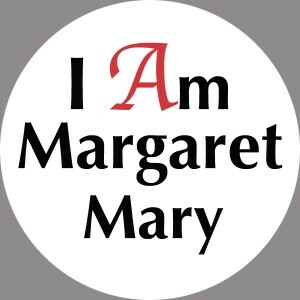 Join @CampusEquityWk at bit.ly/15OWg8m because #IamMargaretMary. Tell your adjunct story on the Adjunct Stories Tumblr page. 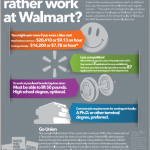 Submit a photo of your adjunct contract to the the Adjunct Justice Equal Pay for Equal Work Tumblr page. Follow Campus Equity Week @Tumblr @NetWorkedBlogs. Sign and share a petition. Participate in an online survey conducted by The New Faculty Majority Foundation (NFMF and The Campaign for the Future of Higher Education (CFHE) about how colleges and universities are responding to the Employer Mandate of the ACA as it applies to contingent faculty in “part-time” positions. Blog for Campus Equity Week. Post your Campus Equity Week event. It will appear in our listings organized by date and state. Check out Campus Equity Week Resources, including our Tool Kit, for additional help, including fliers, posters and more.